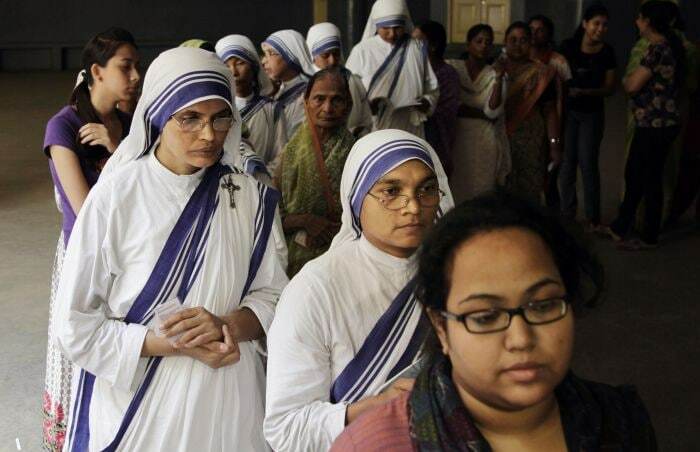 Over nine crore voters are expected to vote for 606 candidates in Uttar Pradesh, West Bengal and Bihar in the ninth and final phase of the marathon election that began on April 7. 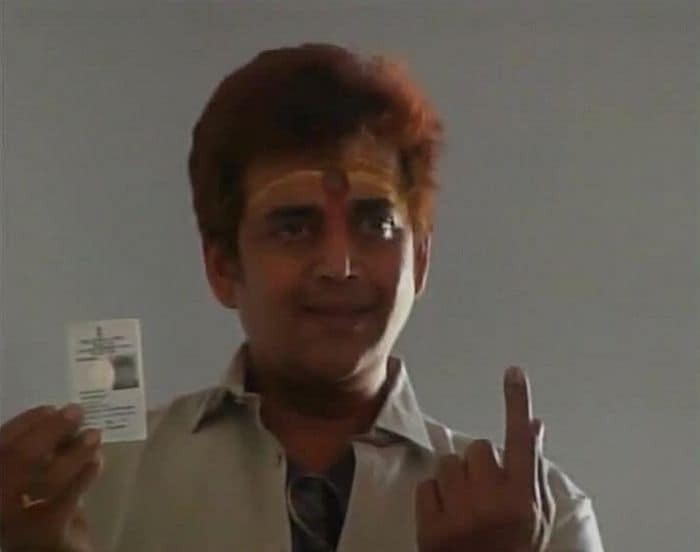 Making his political debut from Jaunpur constituency in Uttar Pradesh as a Congress candidate, Bhojpuri actor Ravi Kishan shows his ink-marked finger after casting his vote. 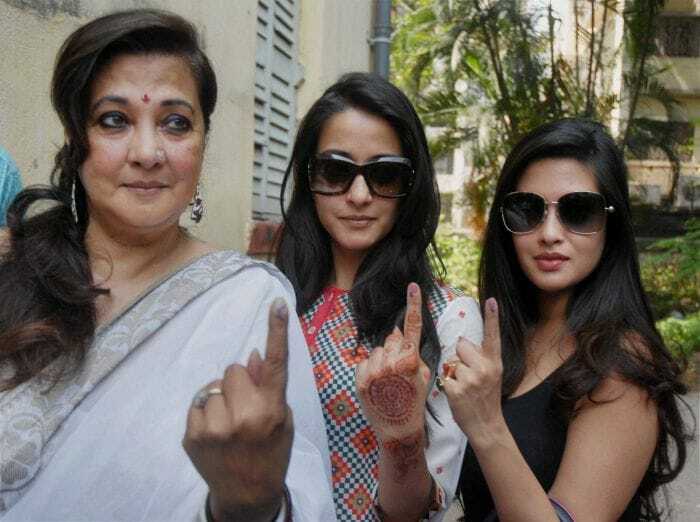 Trinamool Congress candidate from Bankura Lok Sabha constituency, actress Moonmoon Sen with her daughters Raima Sen and Riya Sen (R) after casting their votes in Kolkata. 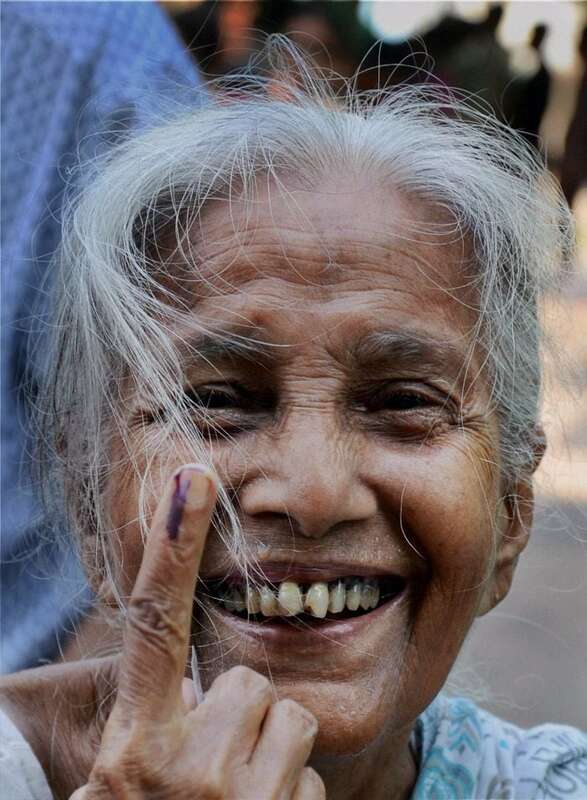 An elderly woman voter showing her ink-marked finger after casting her vote for Lok Sabha polls in North 24 Parganas, West Bengal. 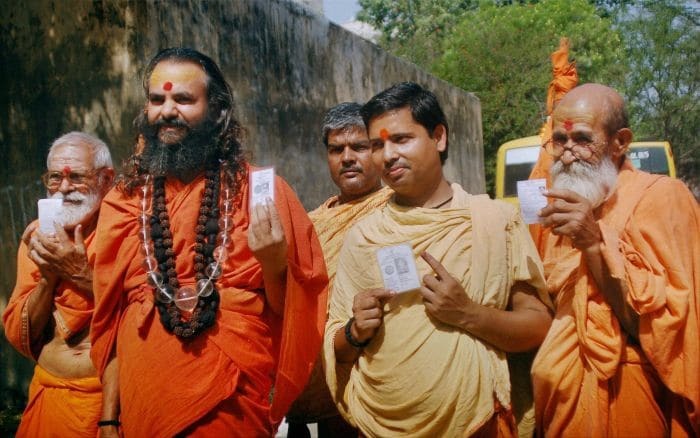 Sadhus after casting their votes for the last phase of Lok Sabha elections in Varanasi. 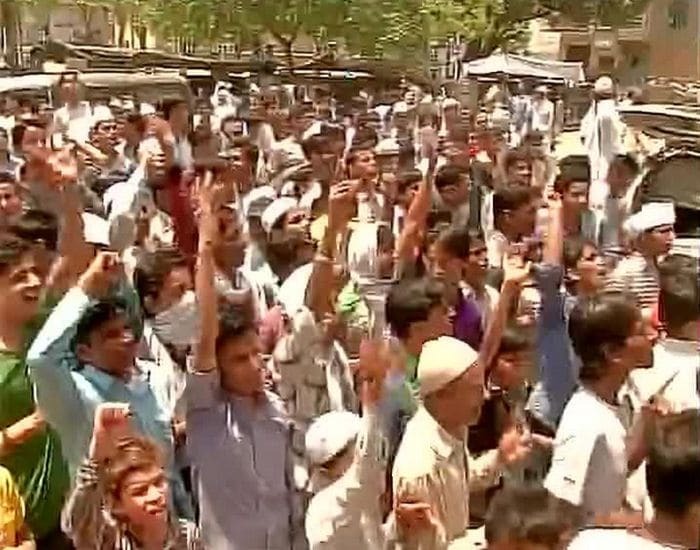 Voters protest alleging deletion of their names from the voters list in Varanasi. 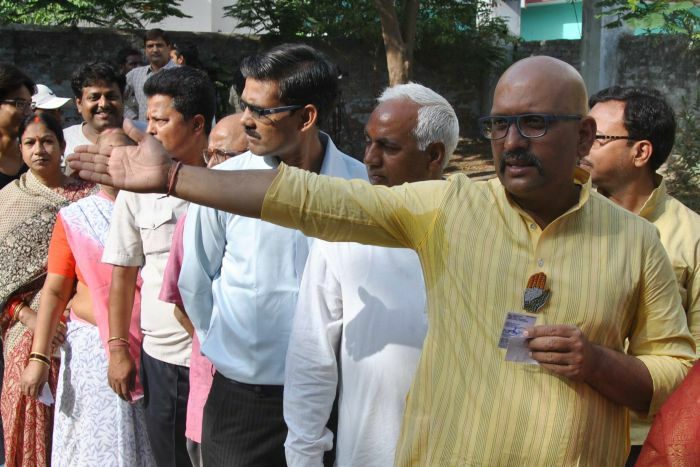 Ajay Rai, Congress candidate from Varanasi, may be in trouble for sporting party symbol on his kurta on polling day; Election Commission to examine CCTV footage, after BJP lodges a complaint. 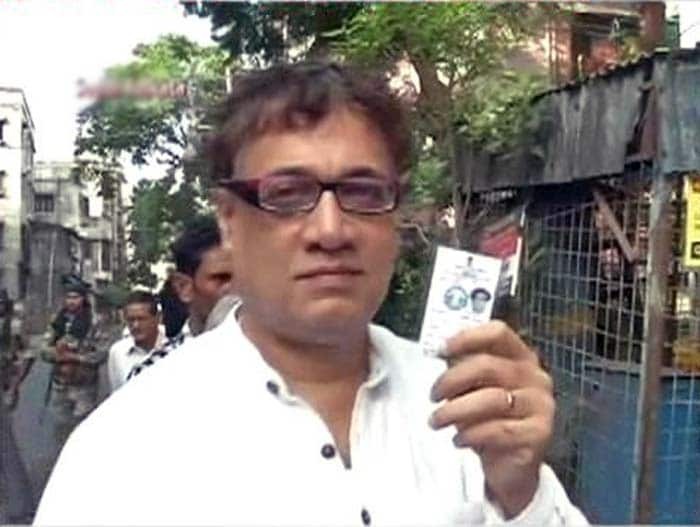 Trinamool Congress leader Derek O'Brien flashes his voter ID outside a polling booth in South Kolkata. 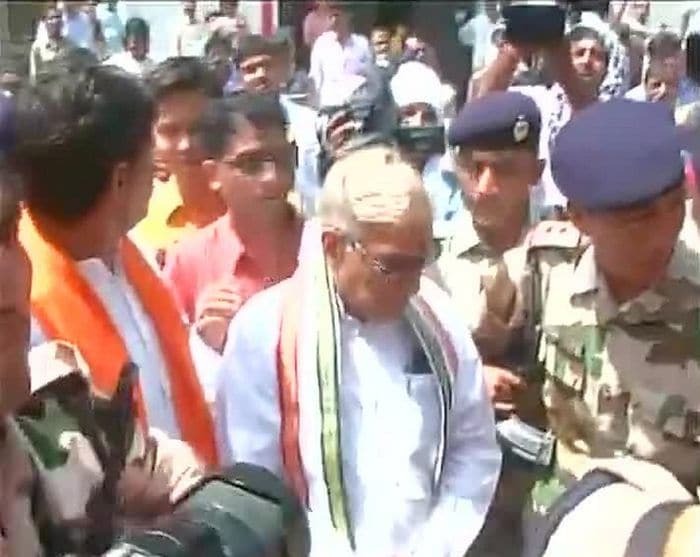 Senior BJP leader Murli Manohar Joshi arrives to cast his vote in Varanasi. 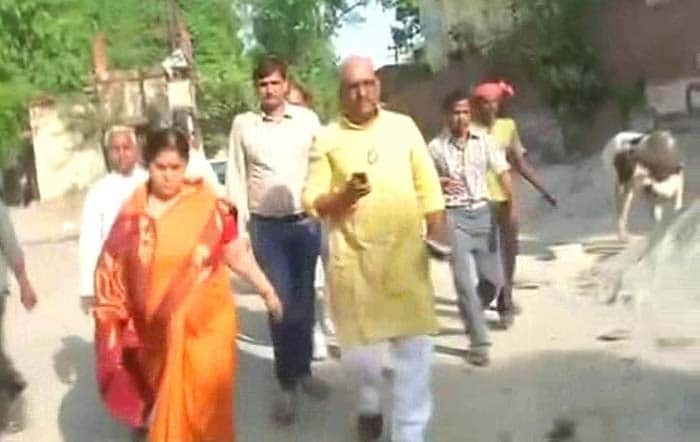 BJP's Yogi Adityanath casts his vote in Gorakhpur. 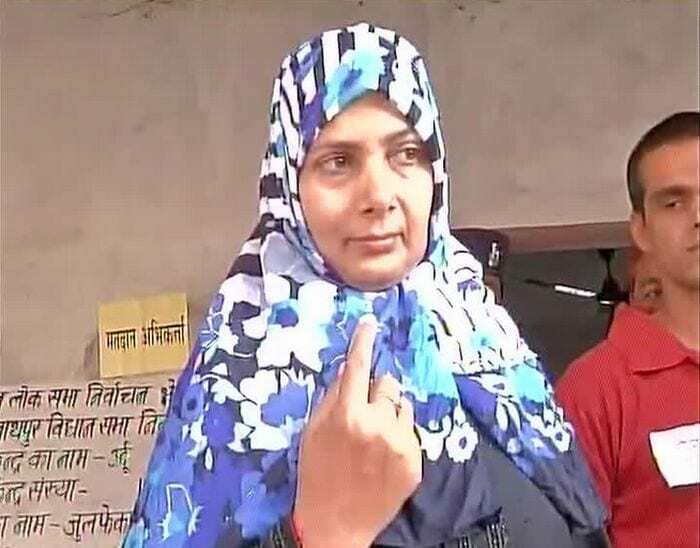 Rashtriya Janata Dal (RJD) candidate from Siwan, Bihar, Heena Shahab after casting her vote. 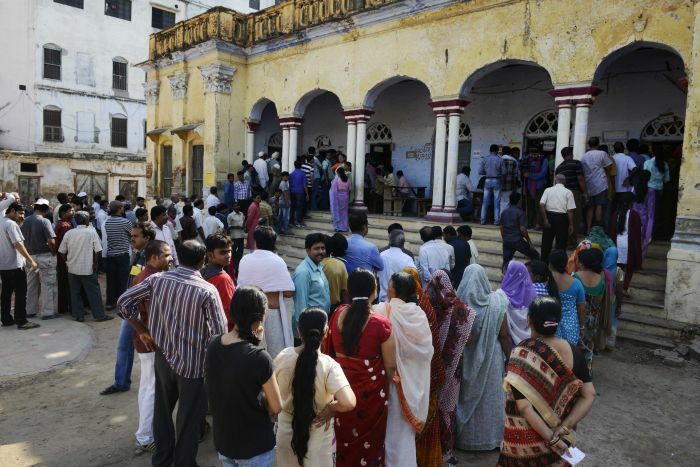 Residents line up to vote at a local polling station set up at a school in Varanasi, where two of the most watched politicians in the country - Narendra Modi and Arvind Kejriwal are locked in a blockbuster battle. 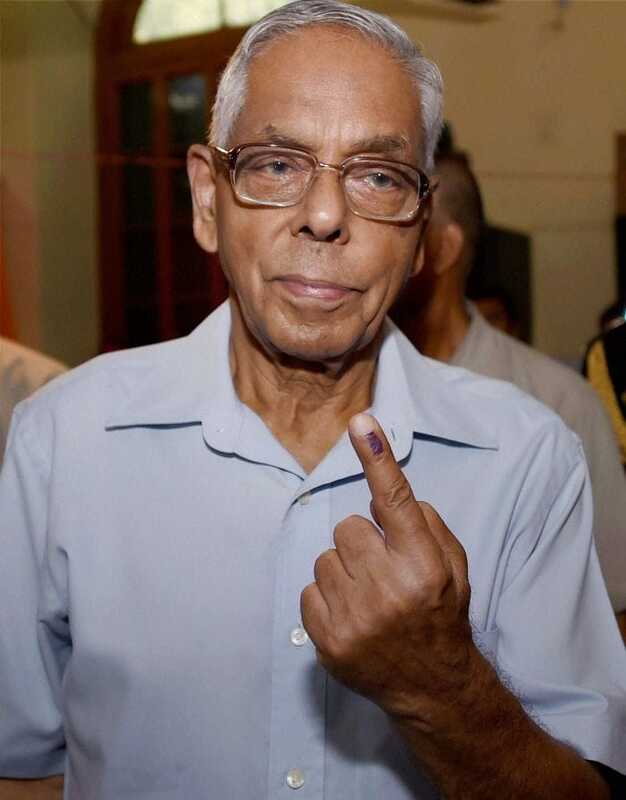 West Bengal Governor, M K Narayanan, shows his ink-marked finger after casting vote at a polling station, during the last phase of Lok Sabha polls in Kolkata. 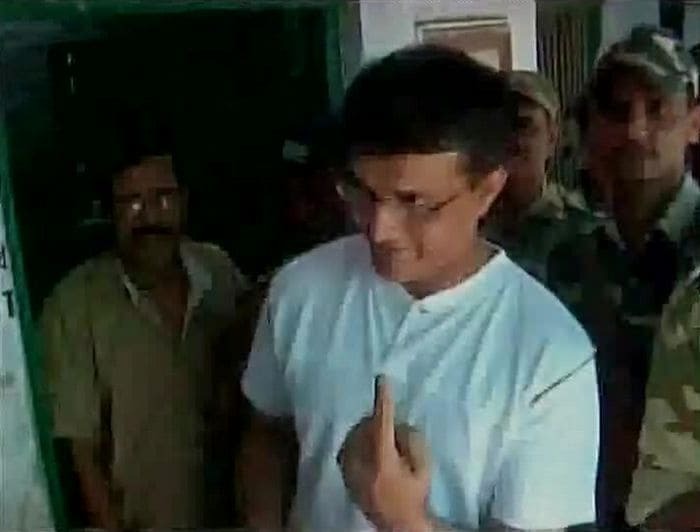 Polling officials busy checking EVM machines at an EVM distribution centre in Kolkata. 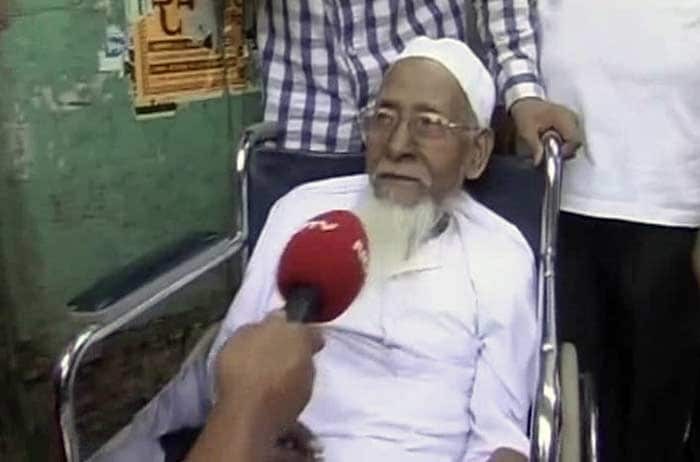 Varanasi's oldest voter speaks to NDTV after casting his vote in the final phase of Lok Sabha polls.